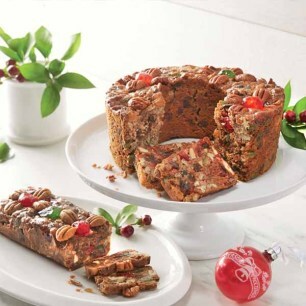 We offer a delicious selection of baked goods for holidays, birthdays, parties, or your next event. 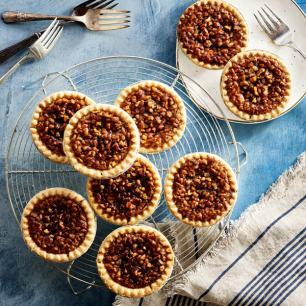 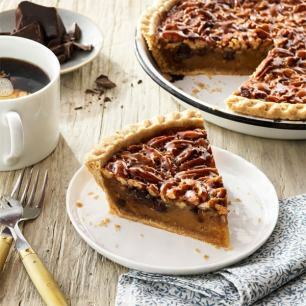 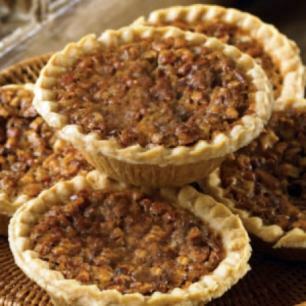 Choose from old-fashioned pecan pies, chocolate pecan pies, and mini pecan pies made from our traditional recipe. 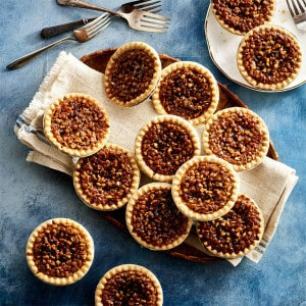 These classic desserts are available in multiple packaging options, including individual pies, boxes of 2, and boxes of 6. 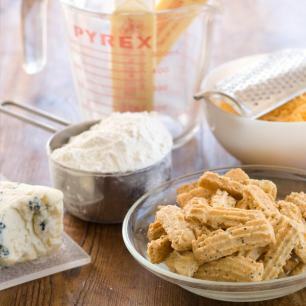 You can mix and match your favorites. 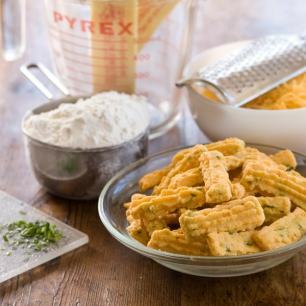 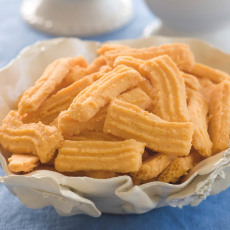 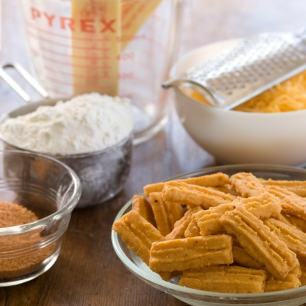 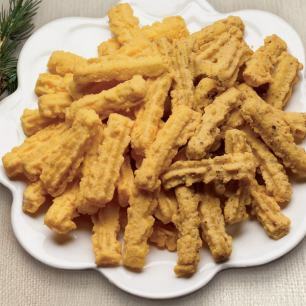 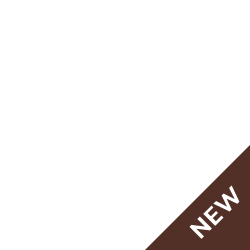 We also have munchable snacks like Betsy's Cheese Straws in classic, hot classic, blue cheese, and pecan flavors. 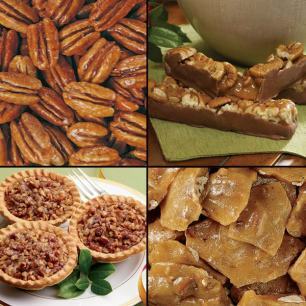 Get them delivered right to your doorstep or send them to family, friends, clients, and more.